XPOD™ Mini comes in packs of three, containing one each of three flavors: Premium Tobacco, Tropical Mango, and Cool Menthol. Even if you are a multiple-pack per day smoker, XPOD™ Mini is more than enough to satisfy you. 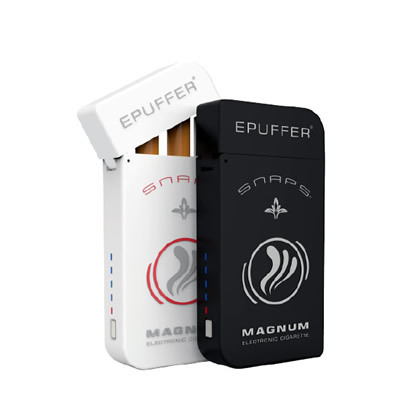 There are up to 300 puffs per XPOD, containing 1.8% nicotine by volume (18mg/mL). 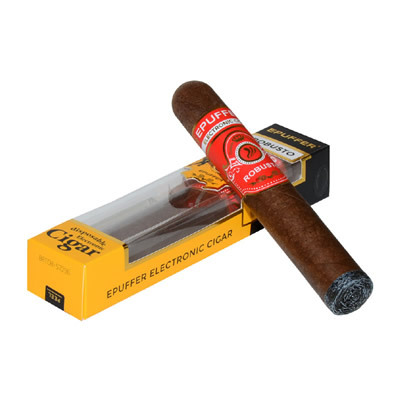 The liquid in an XPOD Mini ePuffer consists of scents that mimic prime cigarettes, and the salt-based nicotine provides greater nicotine blood absorption. You will feel satisfied more quickly, and the sensation lasts longer than with cigarettes. Puffing on an XPOD™ Mini gives you the same gratification as smoking cigarettes. 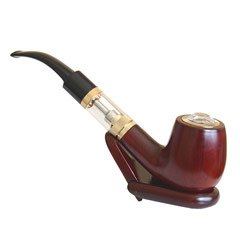 Inhaling on a pod produces a vapor that appears like smoke, and at the same time, the LED light on the end lights up, giving you the pleasurable feeling of smoking a cigarette. The vapor provides a satisfying throat hit, and when exhaled, it evaporates into the air after a few seconds. A strong point of the disposable XPOD™ Mini is that it comes fully charged and ready to use out of the pack. XPOD Mini requires no cleaning or maintenance, and you don’t need to worry about leaking, clogging, or nicotine build-up. When your XPOD Mini is empty, simply discard it and replace it with a fresh one. XPOD™ Mini ePuffer is a purified alternative to smoking. When using an XPOD™ Mini, you won’t need to deal with messy ash and inhaling the vapor is healthier; while vaping feels and tastes as gratifying as smoking, you aren’t exposed to the harmful chemicals contained in cigarettes. Innovative microelectronic technology drives the non-flammable XPOD™ Mini ePuffer®. 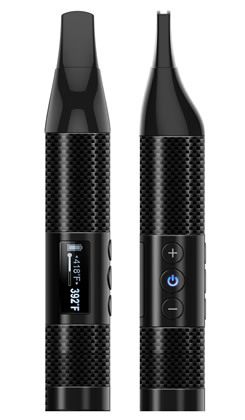 The 280mAh battery ensures that you won’t run out of power before all the liquid is consumed and there are no buttons to press, simply inhale and enjoy. In keeping with smokers’ tradition, whenever you inhale the LED light on the tip of the XPOD lights up. XPOD Mini is filled with 1.2mL of liquid and weighs only 15g. With a PV/VG ratio of 50/50, each draw offers a perfect balance of throat hit and vapor production. XPOD™ Mini dimensions: H 78mm x W 19mm x D 10mm. I really like the xpod, but prefer a tobacco only flavor. One star down for not providing tobacco only 3 pack. I've gave up on Nicorette, and decided to try this xpod thing. As a pack a day smoker, each xpod lasts me for one full day and i'm very satisfied with nicotine delivery it provides. I'm only tobacco free for two days, but this is the first time in many years of trying to give up smoking where I don't feel a need for a cancer stick. Great job epuffer! Fantastic design! Really love it's portability and look. Great flavors. Works very well, fast delivery. I love this mini pod and i'm free of tobacco for two days now. Really enjoying the tobacco and mango flavors. Will you guys be offering a single flavor 3-pack or possibly 10-pack in the future? Hi Derek, a big thanks for your feedback. We are thinking of packaging single flavor in a 3pack, and also there is a possibility that we will be offering a carton of 30pcs or 60pcs as a POS packaging.